EasyDebit, one of the leaders in FinTech solutions in the Philippines, celebrates their significant growth since their launch in 2017. Since 2017, EasyDebit has processed over PHP 1 billion worth of transactions. In numbers, this means they have increases of cash withdrawal amounts of 466 percent from 2017 to 2018 and 375 percent increase in transaction volume as well. 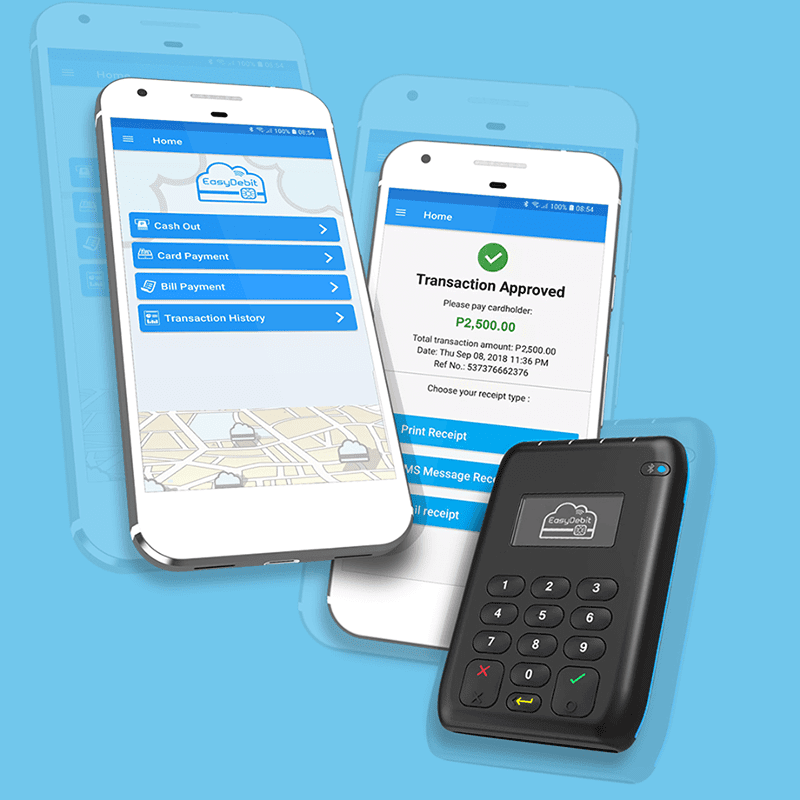 EasyDebit is a service that uses a mobile Point of Sale device and a mobile phone to allow customers to withdraw cash using their ATM card at any accredited merchants. This merchants include payment and remittance centers, retailers, rural banks and cooperatives. This saves the users time since they don't have to look for an ATM. 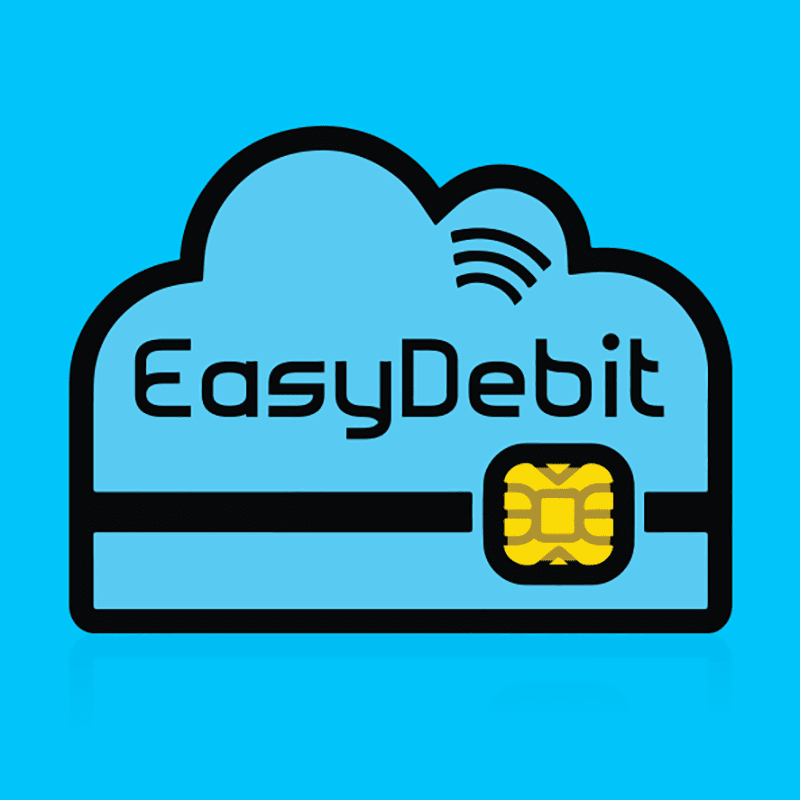 EasyDebit prides itself for its plug and play setup for merchants. Merchants just need to download the EasyDebit Mobile App and they are good to go. EasyDebit saw over 100 percent growth in terms of network locations in the Philippines in 2018 and they now have over 700 merchants across the country. Ann Chan Foley, CEO at Fexco Philippines stated that for them 2018 represents a significant year for EasyDebit. The growth they achieved pushes them to continue growing in 2019 and expand their network more.